When you're making home improvements and upgrading your furniture, allow us to assist you. Our experts can help you choose the right furniture for your home, family and budget. Whether you're looking for a new dining table, children's bed, sofa or some occassional furniture we sell a high quality range that will suit you. Our personal, friendly and honest service will leave you feeling glad that you shopped at Furniture 24/7. 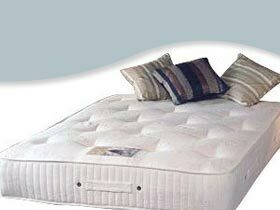 All types of beds and bedsteads. 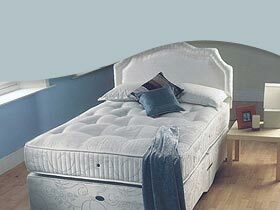 Metal Beds, Pine Beds, Divan Beds, Bunk Beds, Four Poster Beds, Leather Beds in all sizes. Many mattresses are available, traditional sprung mattresses, foam polyeurathane mattresses and breathable waterproof mattresses. 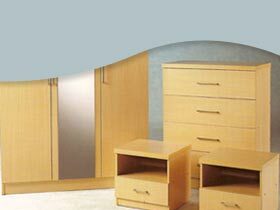 Lovely range of bedroom furnishings, bedroom sets, bedside tables, wardrobes, chest of drawers, night stands, dressing tables and mirrors. 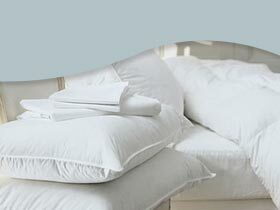 Choose from pillows and duvets in feather, down or silk, bedding in cotton, silk or polycotton. Feather beds and Polish Goose Down.